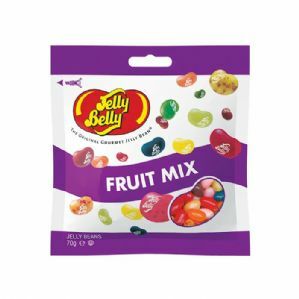 Jelly Belly Jelly Bean Fruit Bowl Mix 100g Bag. Gourmet Jelly Belly Jelly Beans. 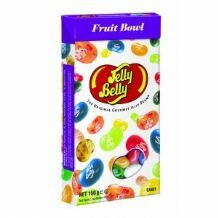 the best of the Jelly Belly fruity flavours. Flavours: Tangerine, green apple, blueberry, coconut, very cherry, lemon, red apple, watermelon, plum, raspberry, peach, juicy pear, pink grapefruit, grape, top banana & lemonLime.